Marc Directo, is the Chief Operations Officer at Nix. The success, functionality, and resourcefulness of Nix is reflective of Marc’s versatile skill set. Not only does he manage most of the strategic, and day-to-day operations, he also stretches his expertise in Operations, Finance and Accounting, Production, and HR. 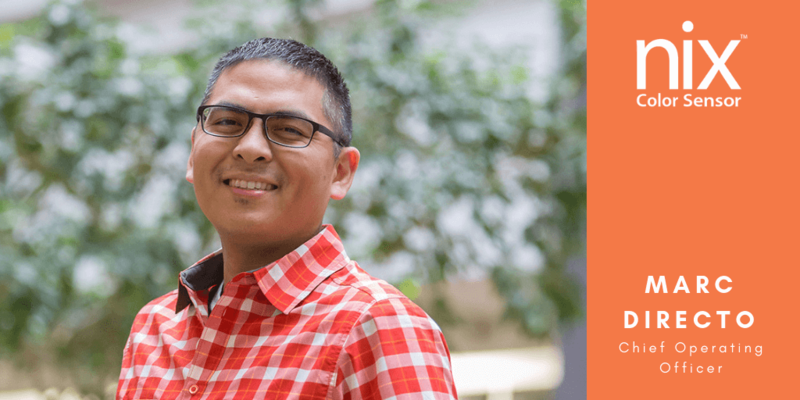 Marc has been part of Nix’s journey for almost three years, and has played a significant role in developing the company into what it is today. He was initially brought on board to help CEO, Matthew Sheridan take-off his start-up company, by handling accounting and inventory management. However, as the business became more complex and sophisticated, almost out of necessity systems and processes had to be put in place, challenging him on fronts that he hadn’t dealt with before. These days, it’s all about family. My wife and I are having a blast seeing our young kids grow up. I draw a lot of parallels with Nix. They’re learning new things every day, growing into phenomenal little members of society; much like our entire team is learning new things every day and building this amazing company. So with my kids, it’s about channeling their energy, their strengths and weaknesses and motivating them to go beyond what they think their limit is. I view my role at Nix in a similar way; how can we make this business perform better than the sum of its parts? How can I motivate the team to deliver excellence by balancing everyone’s strengths and weaknesses? My hobbies seem to change with the seasons… I’ve been known to dabble in photography, vinyls, rock climbing, biking, and more recently wristwatches. But for the most part I’m a chauffeur. 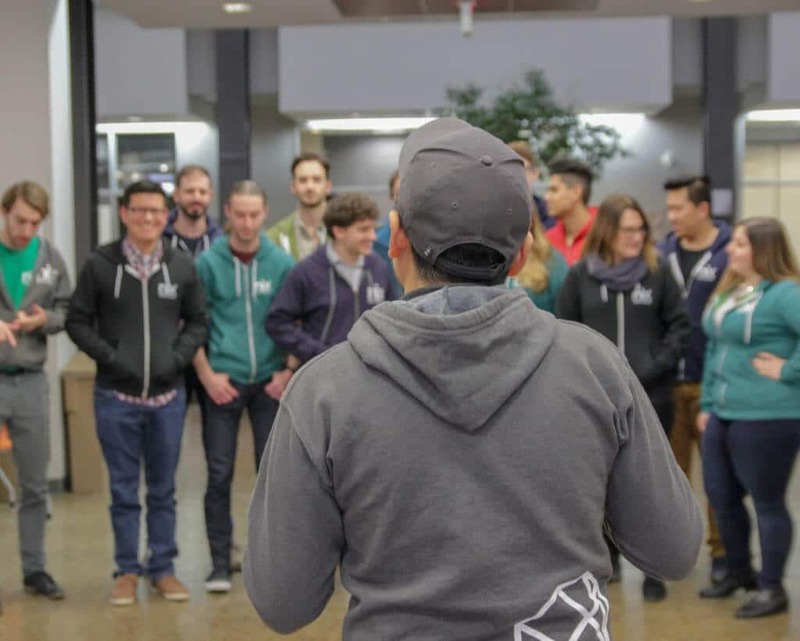 I’ve been part of many of Nix’s most memorable firsts, including… our first hire outside of our network, first huge sale, first million in revenue, and first team retreat. My favorite color is Tangy Orange (Benjamin Moore 2014-30) #f56438. Take a look at other team testimonials.